No matter your goals, the Y is here to help you achieve them and stick to them. 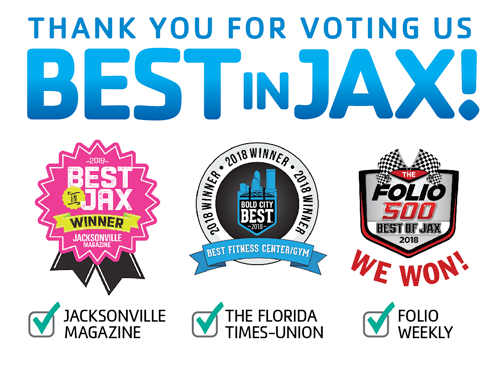 We have locations in Bartram Park, Downtown Jacksonville, Fernandina Beach, Mandarin, Northside, Northwest Jacksonville, Riverside, Southside, Fleming Island, Orange Park, Ponte Vedra Beach and St. Augustine. Members save up to 50% on our Weight Loss Program, Personal Training, Before and After School child care, Swim Lessons, Youth Sports and more! Upgrade to a Florida’s First Coast Membership, which gives you access to all locations in Northeast Florida – making it more convenient to exercise before or after work or when you’re closer to home! Our Ys offer classes for all ages, all levels and all interests. From aerobics and strength training to indoor cycling and yoga, you’ll find a group class that’s fun, supportive and keeps you moving. We know that getting started is the hardest part. That’s why FastForward Fitness, a 90-day program free with your membership, is designed to jumpstart your wellness journey and reward you as you make progress. At the Y, we welcome your entire family. As you work out, know that your children are having a blast in KidZone as they learn and play under the guidance of our professional and friendly staff. When you travel, you don’t have to take a break from your workout routine. 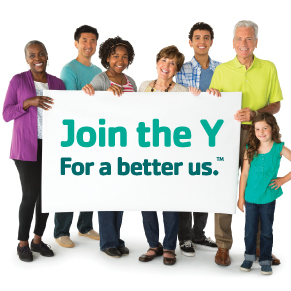 Your First Coast YMCA membership allows you access to hundreds of YMCAs across Florida and around the country. We provide positive, fun activities that build athletic, social and interpersonal skills. And all this isn’t just for the kids, either–members of all ages are guaranteed to find fun and fulfillment in our swim and sports programs. You’ll save up to 50% on swim lessons, youth sports, summer day camp, Camp Immokalee and more with our exclusive member-only rates. Our healthy living programs provide the support, guidance and resources you need to achieve greater health and well-being for spirit, mind and body. Through our programs, we help children of all ages realize their full potential and encourage them to grow into future leaders, all while having fun and making new friends. There’s something for everyone at the Y. You’ll always find people with common interests and even develop new hobbies at any age. It’s never too late to try something new! Programs and activities offered vary by branch. Check with your local Y to see what they have in store for you. Keep us right at your fingertips by downloading our mobile app. 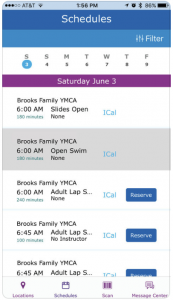 You’ll get instant notifications about your branch, group exercise schedules and more. Our community also extends beyond our walls. You’ll find us active on Facebook, Twitter and Instagram, and we love to see what our members are up to, so don’t be afraid to let us know! Just mention @FirstCoastYMCA to get our attention. We have a membership type for everyone, our rates are income-based and there are no contracts to sign. Financial assistance is also available to those who qualify. Plus, since you can join online at any time, getting started has never been easier. Of course, you can always call us at 904.265.1775 or stop by one of our branches on the First Coast. If you’d like, you can even schedule a special tour just to make sure you know everything you need to know. 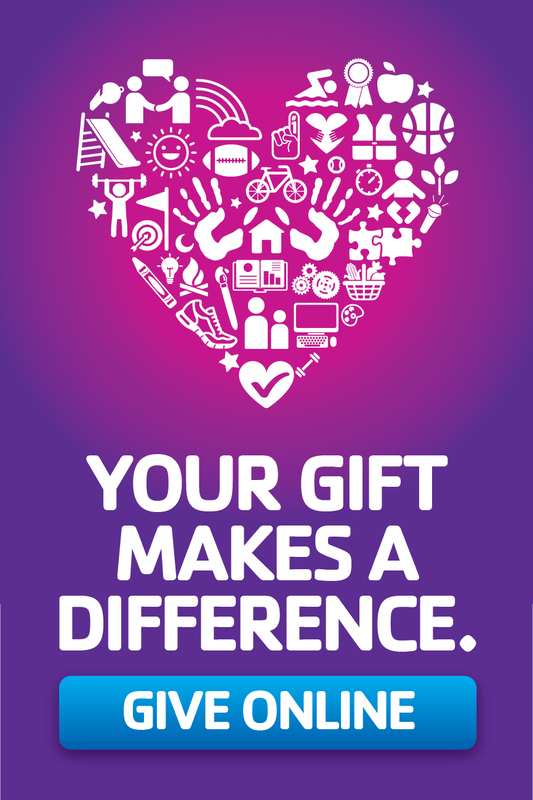 Learn more about the programs and services available at the Y. Tell us a little about yourself and/or your family and we’ll get back in touch with you ASAP!